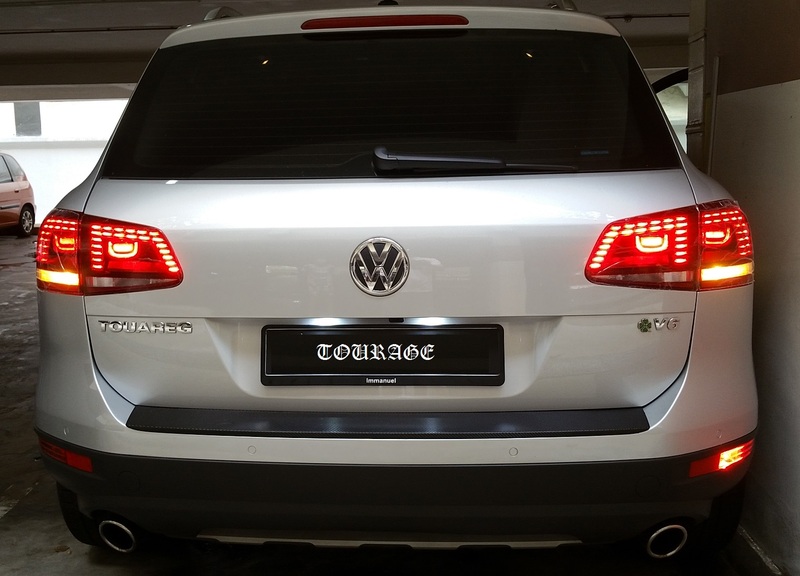 We fitted the newest Dark Tint LED Tail Lights onto this 2012 Touareg . The lights fitted perfectly. 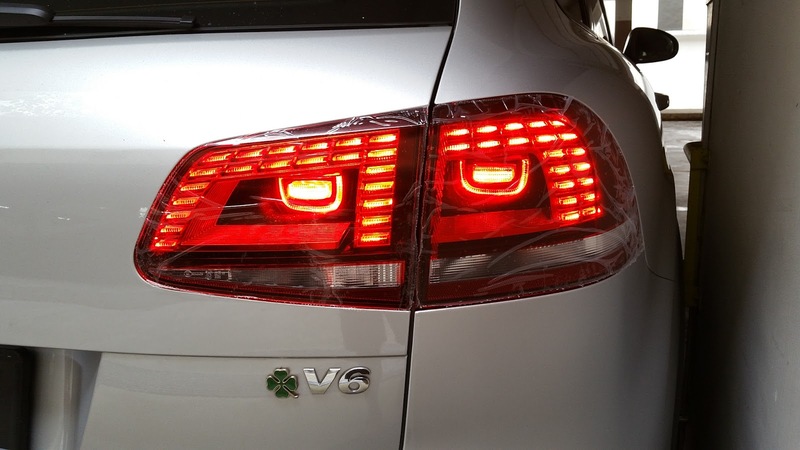 Coding of the car's BCM is required to prevent error code from appearing on the instrument. 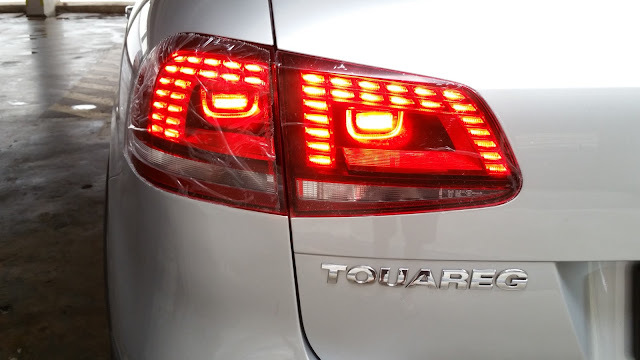 The full package LED Dark Tint LED Tail Lights installed on the "TOURAGE"